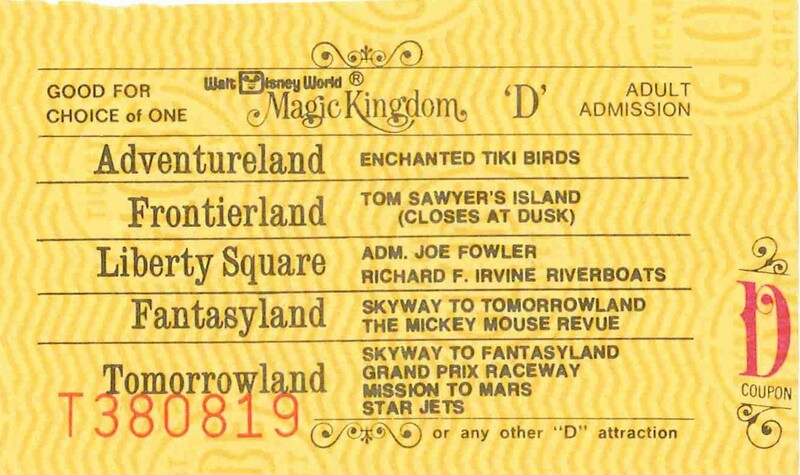 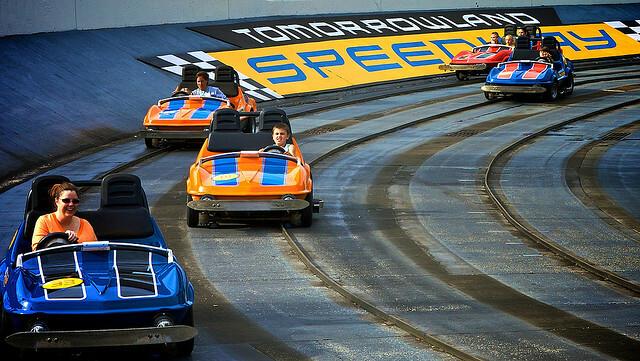 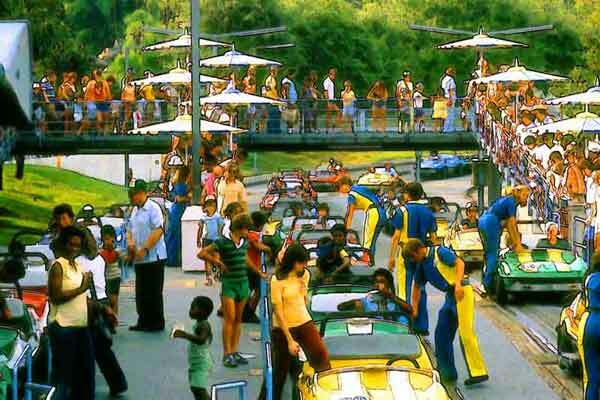 On December 20th, 1999 Disney partnered with the Indianapolis Motor Speedway and changed the name to Tomorrowland Indy Speedway. 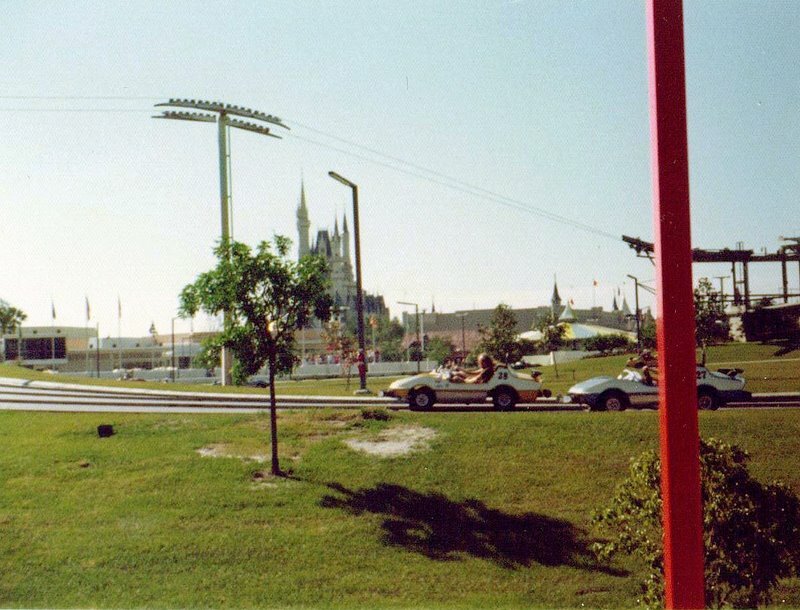 They added items such as the yard of bricks, the scoring pylon, gasoline alley, and the wheel and wing logo. 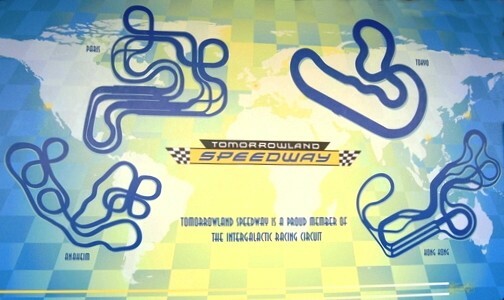 Picture of the four Disney speedway tracks around the world. 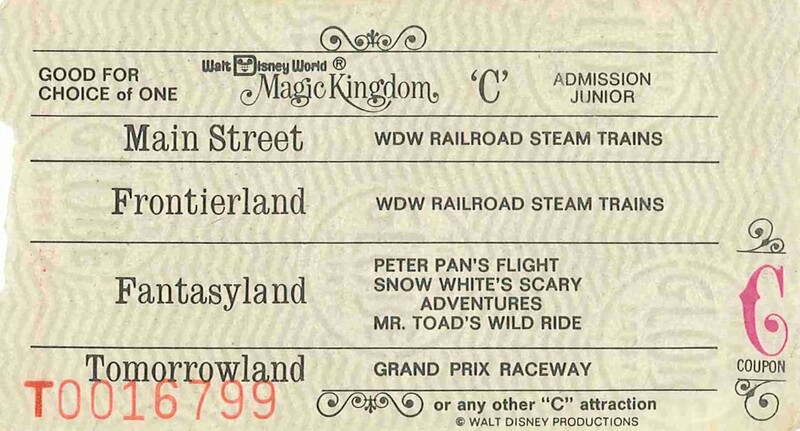 I am sorry to say WDW's is pitiful.